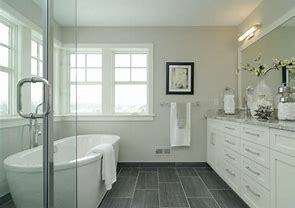 Bedrooms: dust furniture, vacuum and mop floors. 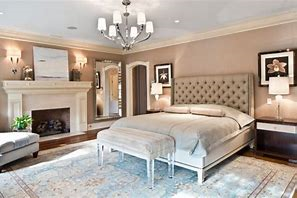 *Will change linens if needed and make beds. 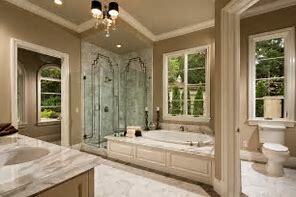 Bathrooms: clean sink, toilet, mirrors, tub, shower, vacuum and mop floor. Living room: dust furniture, vacuum and mop floor. 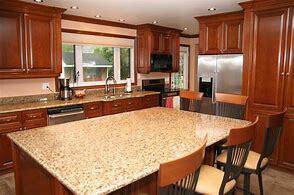 Kitchen: clean countertops, appliances, stovetop, vacuum and mop. Empty all waste baskets. 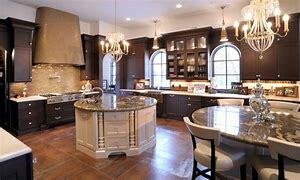 Includes kitchen, living room, dining room, etc. 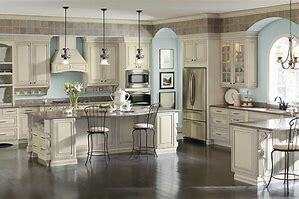 *We provide Weekly, Bi-weekly, Every 3 weeks, Monthly cleanings. 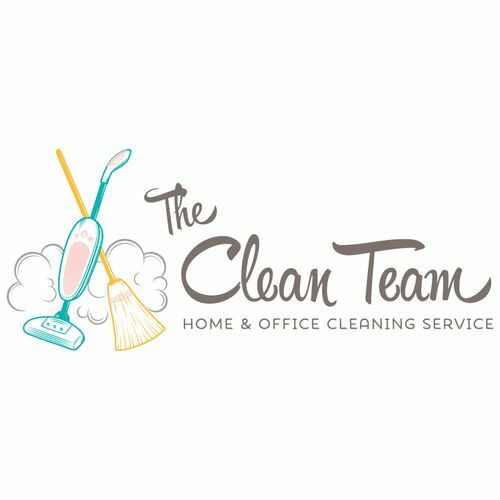 * 1st cleaning and monthly cleanings are slightly higher. *Washer and dryer must be on premises. Chatham, Montville, Short Hills, Gillette, Maywood, New Milford, Summit, Lyndhurst, Union. If your city is not listed, please contact us to see if we can service that area.